Luna is a healthcare company, based in Silicon Valley, using research science to steer our trajectory. But what does being research driven truly mean? 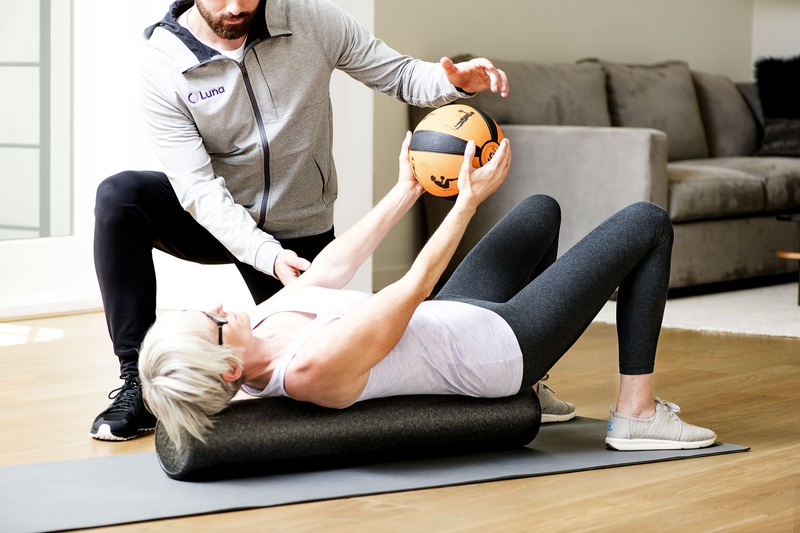 At our core, Luna embraces best-in-class technology and methodology to better our patients’ outcomes and physical therapists’ practices. In our FIERCE article series, we’ve outlined the advantages of using Luna to become a therapist independent of a clinic, the benefits of increasing your work flexibility to create an optimal work-life balance, and how increasing your earning potential can help you achieve financial goals. In this article, we’ll detail how being research driven can dramatically improve your work life. There is a significant need for higher standards with respect to the implementation of objective data in rehabilitative medicine. Vinay Prasad, Assistant Professor of Medicine at Oregon Health and Science University, found that how someone approaches a clinical question is critical. Being data-driven and knowing what data to seek is the jumping off point for creating higher standards. As medical practitioners, it’s imperative to keep data and research at the forefront of what informs our care. If it isn’t, practitioners risk losing the trust of their patients and potentially harming them. By incorporating the latest technology at Luna, we aim to use research data to accurately assess and treat our patients. This allows us to predict better overall outcomes. Palak Shah, Head of Physical Therapy Services, explains that, at Luna, clinicians have the ability to track patient outcomes in response to the treatment their patients received, patient compliance with following their POC, and recovery timelines with the specific diagnosis. Along with generating trends in patient outcomes, it is a valuable resource to have an objective measure of the therapists’ performance and outcomes as well. Research and data leads to best practices for therapists. Having the ability to have more control over outcomes is an important shift in allowing therapists to develop greater control over their practice. It reinforces the feeling of competence and develops self-efficacy. Being data-driven at Luna is the foundation in developing trust among healthcare teams and in our community.